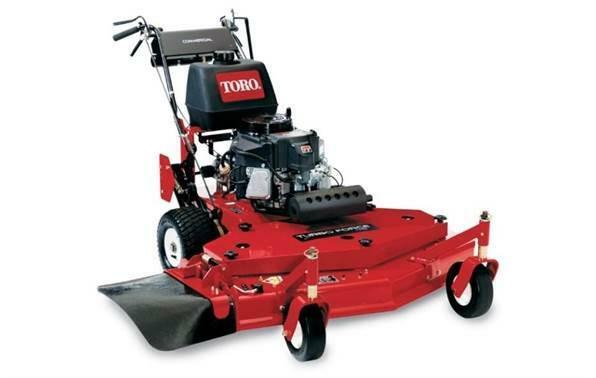 The mower that automatically senses your walking speed, just walk and mow. 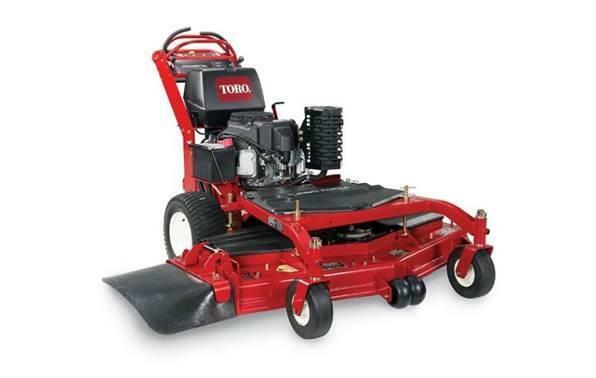 Toro's innovative Personal PaceÂ® self propel system will change the way you feel about mowing. 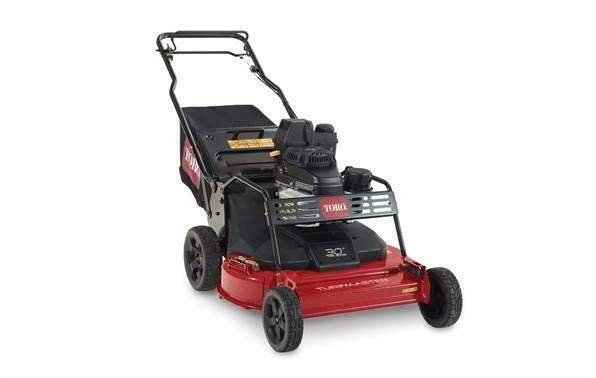 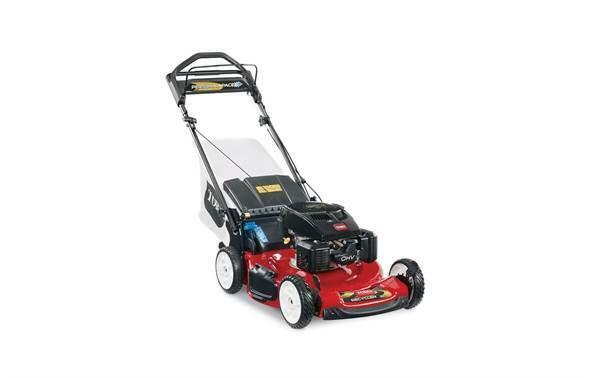 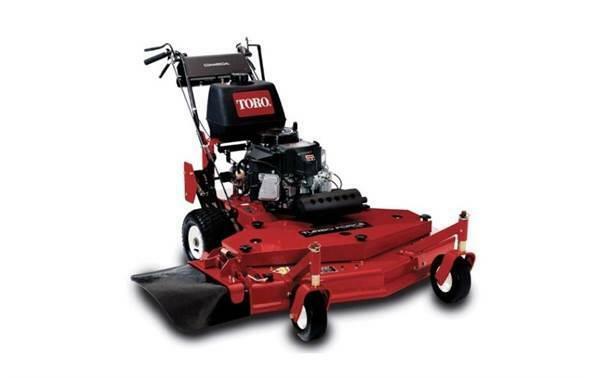 Accompanied with a 7.25 ft-lb Gross Torque ToroÂ® TXP 159cc OHV w/AutoChoke engine with Auto Choke, Bag on Demand, 3 year Guaranteed-to-Start warranty and 2 year Full Coverage Warranty, this is one of the highest rated mowers that Toro offers. 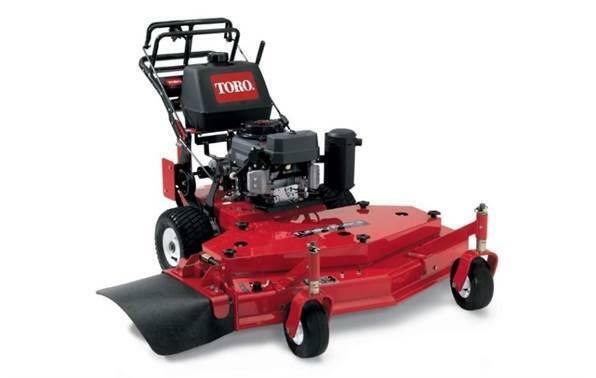 22" RecyclerÂ® Cutting Deck: Cut more grass in less time and improve the health of your lawn with larger 22" cutting width. 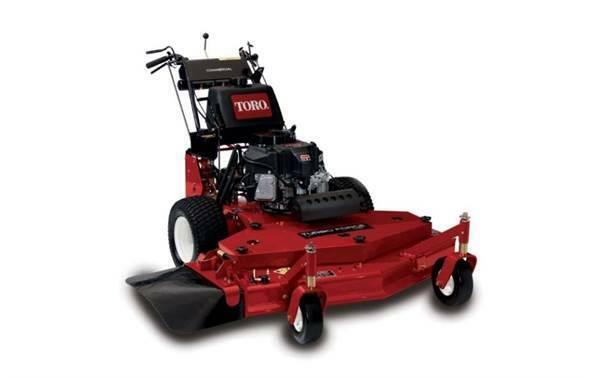 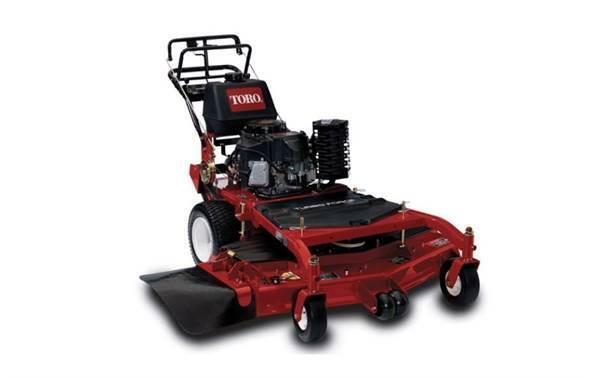 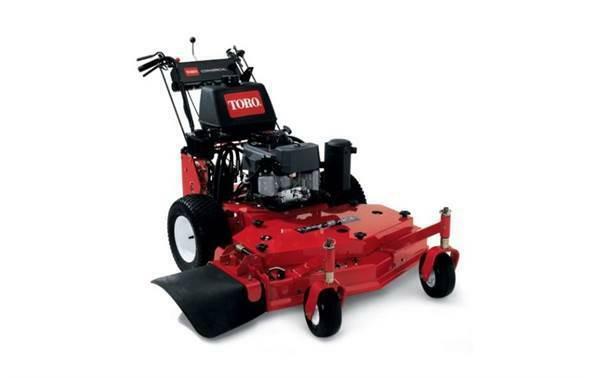 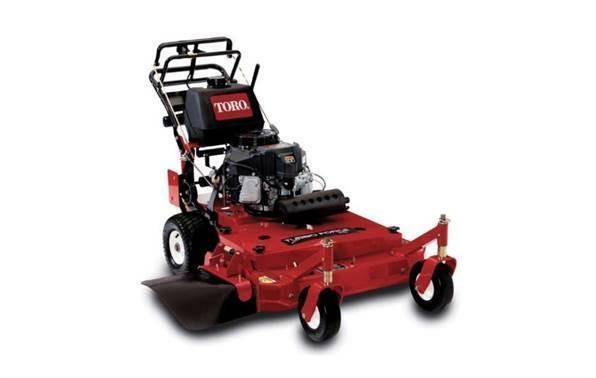 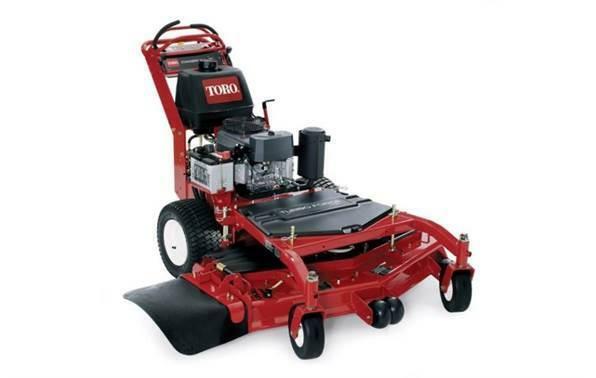 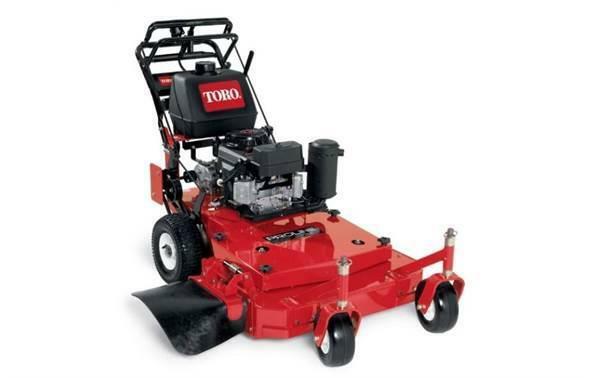 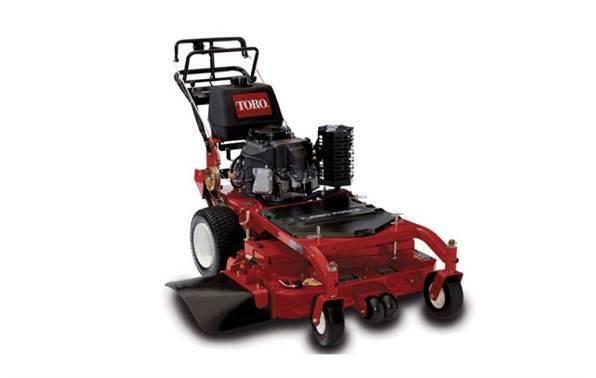 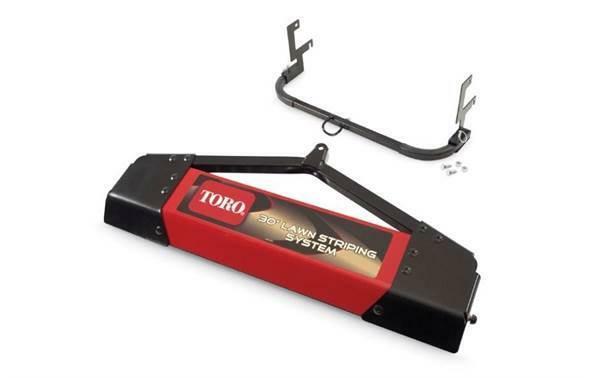 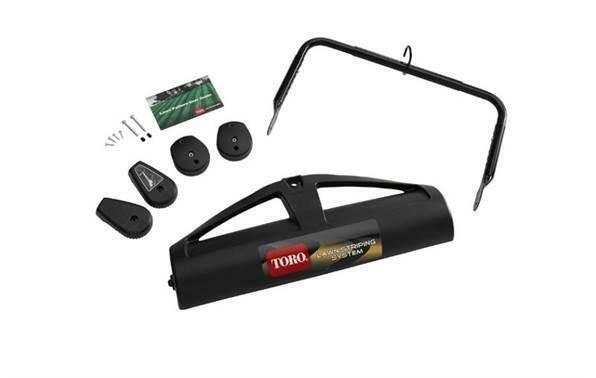 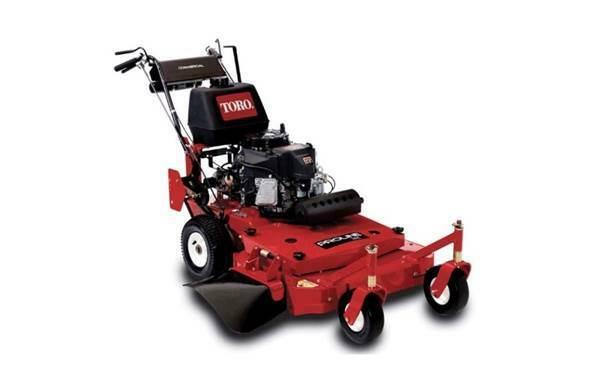 Toro's innovative Recycler mulching system minces grass clippings into fine particles and puts them back into your lawn giving you a healthy, lush looking yard.